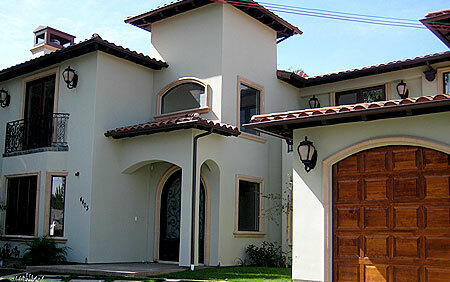 Contractor Builder Company Los Angeles | Polaris Development & Construction Inc. Trusted for over 10 years in residential development. Choosing your home developer can be a daunting task, you need a knowledgeable team that banks on strong building experience as well as back-end team. We offer close interaction with the Los Angeles Building and Safety department ensuring strict compliance to the latest mandated and ever changing building codes. Construction in Los Angeles posting growth. This is one of the times where you might want to consider tapping into that home loan and improve your home value. According to the national realtor.. Your home can save you money by saving energy while helping the environment. Why pay more? Save money. Help the environment!